ITALY — IN THE KNOW WITH ZAHRA! Thinking of buying a home in Italy? I don't blame you. Italy is one country that brings to mind art, food, wine, and romance. It offers a wealth of history, culture, friendly faces and spectacular views of wine country, mountains and coastline. Researching real estate on this trip, I covered a lot of territory, from Rome to the Amalfi Coast. Foreigners can buy property in Italy without restriction; the only requirement is a tax identification number. The application is processed through the Italian Embassy; there are no fees associated with it and it takes about a day to receive one. 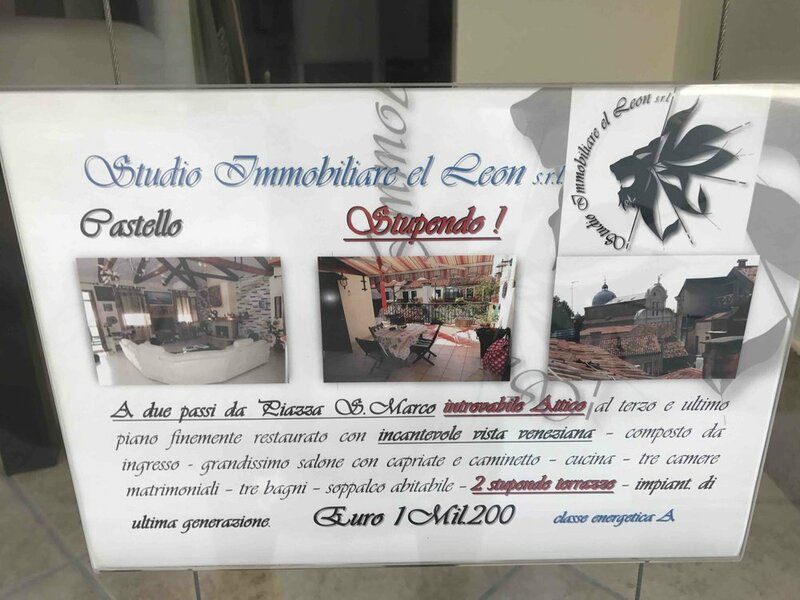 My Italian real estate colleague, Mr. Harris, says it is possible to sign a preliminary sales contract while awaiting a tax identification number, and in some cases even to take possession of the house if the seller approves. Transaction costs include notary fees of 0.5 to 1 percent of the sales price, and a one-time 8 to 10 percent transfer tax. Some buyers hire a lawyer in addition to a notary, but Mr. Harris said it was not necessary. Real estate agents charge a commission to both the buyer and the seller, ranging from 1 to 5 percent of the sales price for each party. Besides local real estate agencies, I visited some humble farms, expansive vineyards, and exquisite villas. 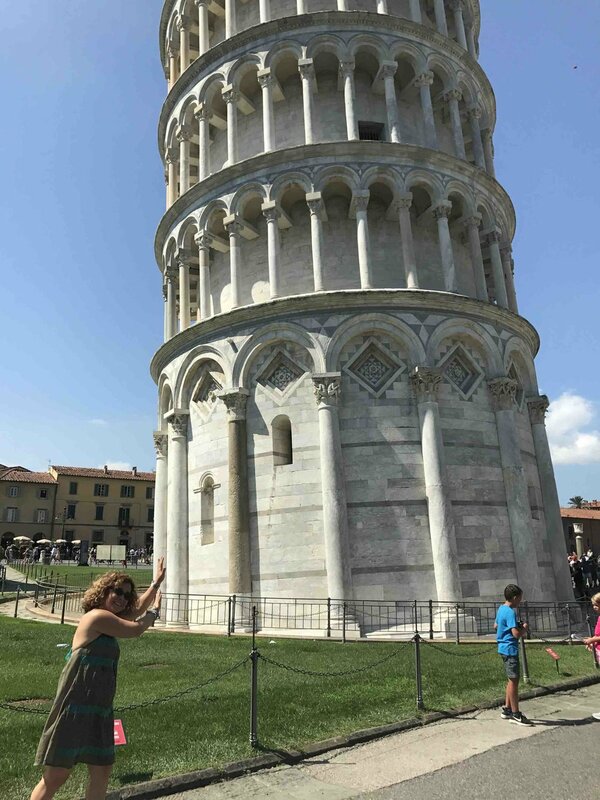 Let me bring you along with me on this trip, or allow you to relive great memories of your own travels to Italy. While I was traveling in Milan to meet wth my global realtor contacts, I referred this fantastic property, below to their team. See for yourself how beautiful this property is. If you are interested in this, I will put you direct touch with my local realtor in the area. Looking for a home near Milan? This beautiful villa is located in the province of Novara, located 70 km away form Milan, and only a 20-minute drive from the Malpensa airport. Nearby attractions include: Ticino Natural Park, Lake Orta and Lake Maggiore. The villa consists of a main house and a guest house, which are connected by a charming covered walkway. The Golf Club membership is included in the purchase price. In the capital of Italy, ancient architecture and ruins sit beside the modern residences and businesses in this cosmopolitan city. 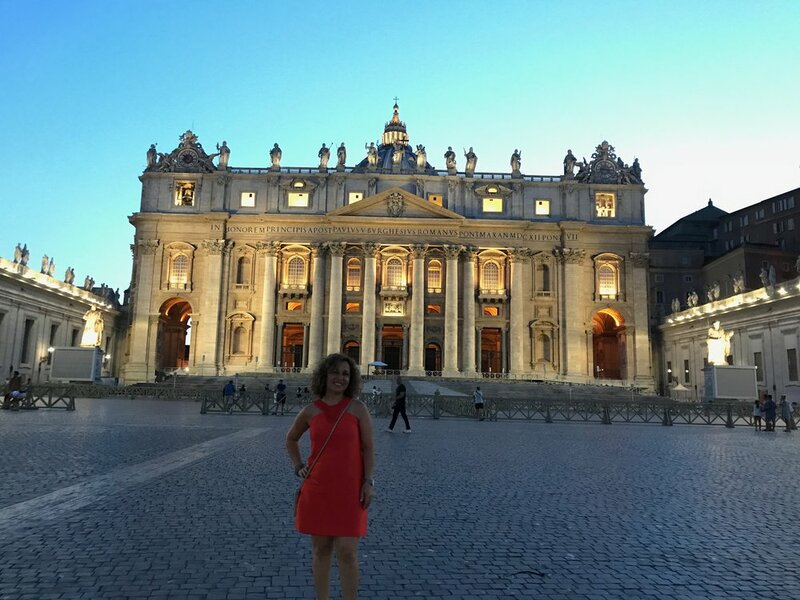 Tourists flock to Rome for its art and architecture, its monuments and plazas, and to visit Vatican City. Lovers meet at the Fontana Di Trevi (Trevi Fountain), and visitors throw coins into it for good luck. 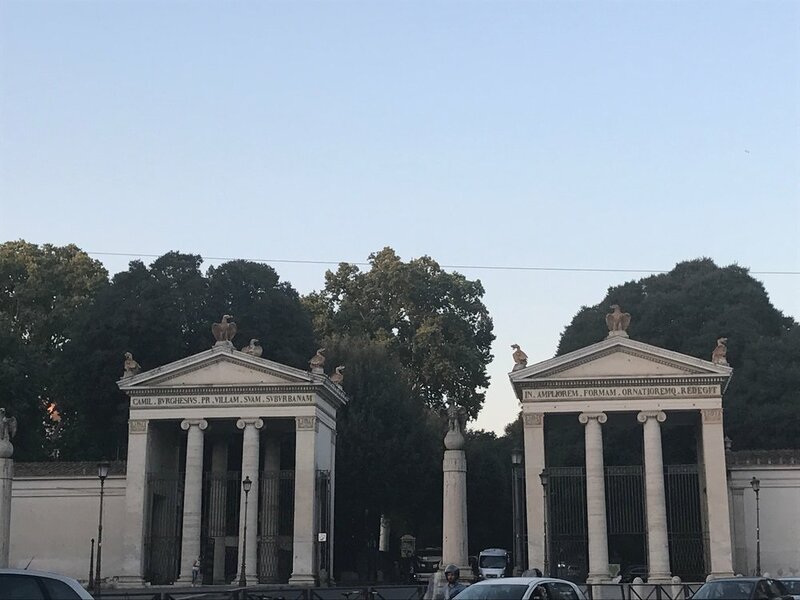 Among the many other points of interest are the Spanish Steps, the Coliseum and Pantheon, the Borghese Mansion and gardens, and the nearby Vatican City. Warning: every street in the ancient city offers lovely architectural details, so, give yourself plenty of extra time to stop and admire them, or you will be late for your business meeting, lunch or dinner date! This city stole my heart. I may end up living here one day! The Colosseum or Coliseum, also known as the Flavian Amphitheater, is an oval amphitheater in the center of the city of Rome, Italy. Built of concrete and sand, it is the largest amphitheater ever built. It held 50,000 spectators. Its sections are connected by an elaborate network of stairs. It was the scene for various forms of combat in ancient times. It is rich in history, culture and beauty! The railway system is good and inexpensive. I highly suggest that you buy your tickets ahead of time. It makes a huge difference in the price and convenience by skipping the long lines. Owned by the state, it’s called "Ferrovie dello Stato" (abbreviated FS), but trains are operated under the brand name "Trenitalia". Italy has more than 4,000 miles of coastline, some major lakes and islands, as well as an entire city — Venice — on the water, so boat travel may just be a part of your Italian vacation. It is also fun to ride a vespa! Real estate in Italy is a traditional safe haven, thus the double-dip recession led people to invest in property, avoiding a sudden crash like we saw in the U.S. The most expensive area in the Rome real estate market is the Spanish Steps and surrounding areas which cost 13000 € per sq.m. for refurbished properties. 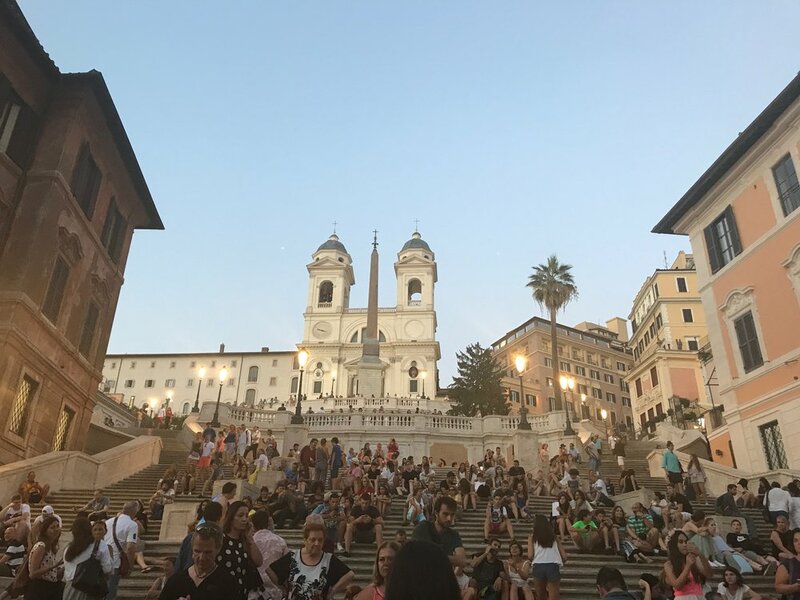 While I was there exploring the real estate market, my hotel was conveniently near the Spanish Steps, so I was able to see the traffic and attraction of tourists to this area, justifying the higher price per sq. m.
The least expensive areas of Rome are on the market at 3500 € per sq.m. 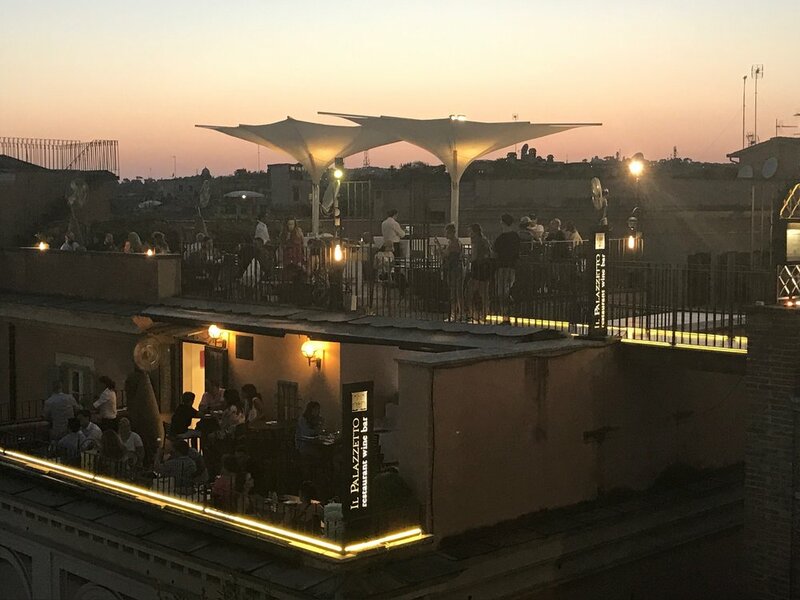 However, here I will quote only the areas with an interesting yield, therefore easily rentable properties for touristic purposes, as Testaccio, some areas of Trastevere, and Borgo Pio, which can be bought in price range of 5000 € to 7000 € per sq.m. If the investor is interested in a purchase for private use, outside the center of Rome, and close to international schools, I would suggest the once prestigious neighborhood of Olgiata, that has some very interesting prices for its villas immersed in a beautiful private park, with golf course and horse riding facilities. 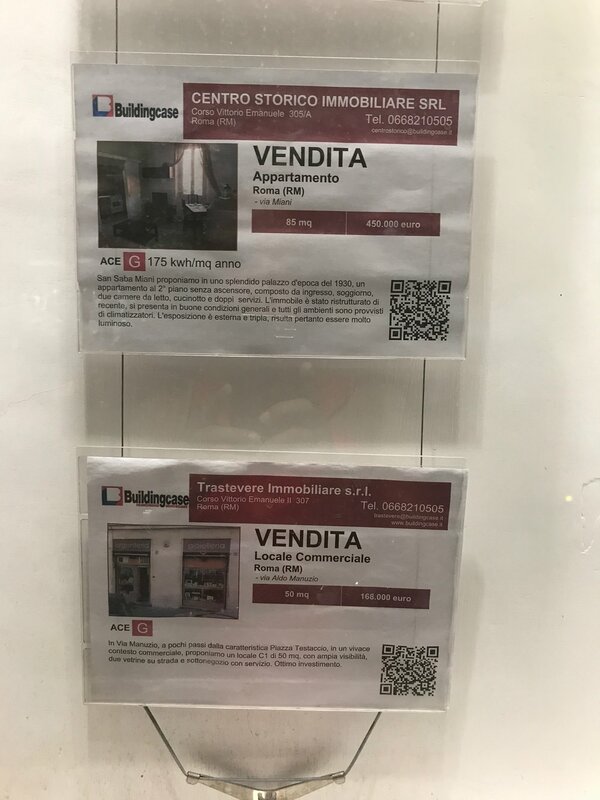 Below you can see some examples of what is current in the Rome RE market. Vatican City is known as the smallest country in the world. It is actually an independent state located within the borders of Rome. Its main attractions are St Peter's Basilica and the Sistine Chapel. Don't forget to bring binoculars when you visit the Sistine Chapel, so that you can fully appreciate Michelangelo's glorious masterpiece 68 feet above your head on the ceiling! (Note: No photos or videos may be taken inside the Chapel.) If you do not have time to shop for souvenirs, your friends and family will appreciate getting a postcard from you with the Vatican stamp on it, which is available only in the Vatican post office. 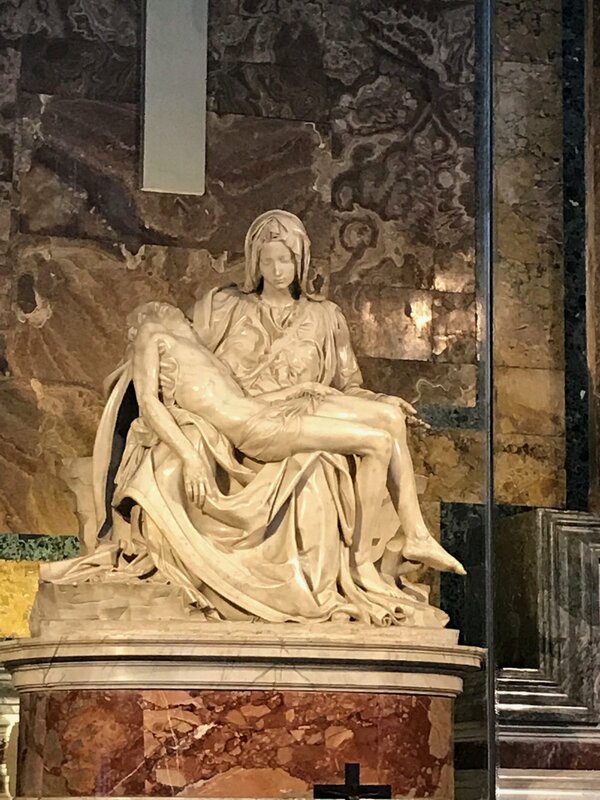 Conveniently located within walking distance from the "old section" of Rome, the headquarters of the Roman Catholic Church, where the Pope lives and works, is a must-visit destination for all visitors to Rome. Make sure you buy your tickets online ahead of time to skip the long lines. The best way to learn about a foreign country is through local friends. During my trip, I looked up a couple of Italian friends, who were surprised to learn that I was in Italy. 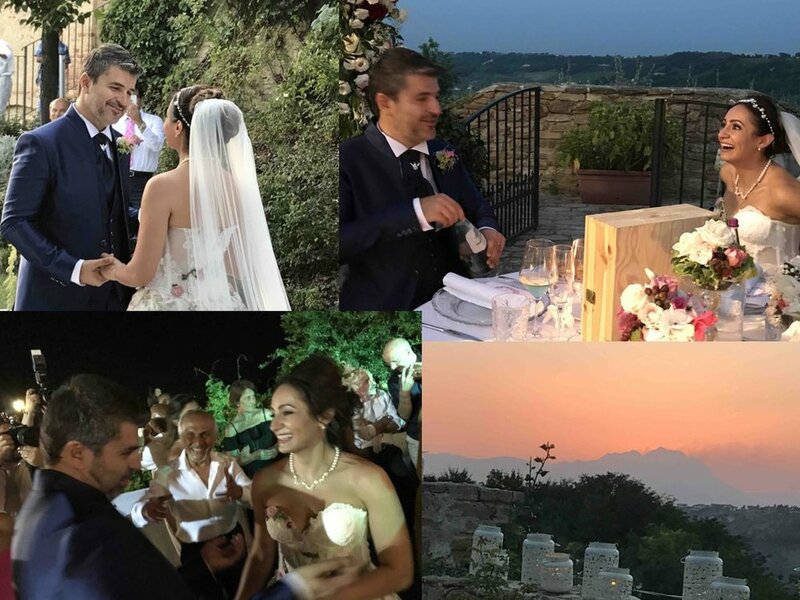 They surprised me, in turn, with the great news that they were getting married in a few days, and insisted that I join them to celebrate their wedding day in Casacanditella, 2.5 hours east of Rome, in Abruzzo. There is no better way to learn about local customs than through a local wedding! 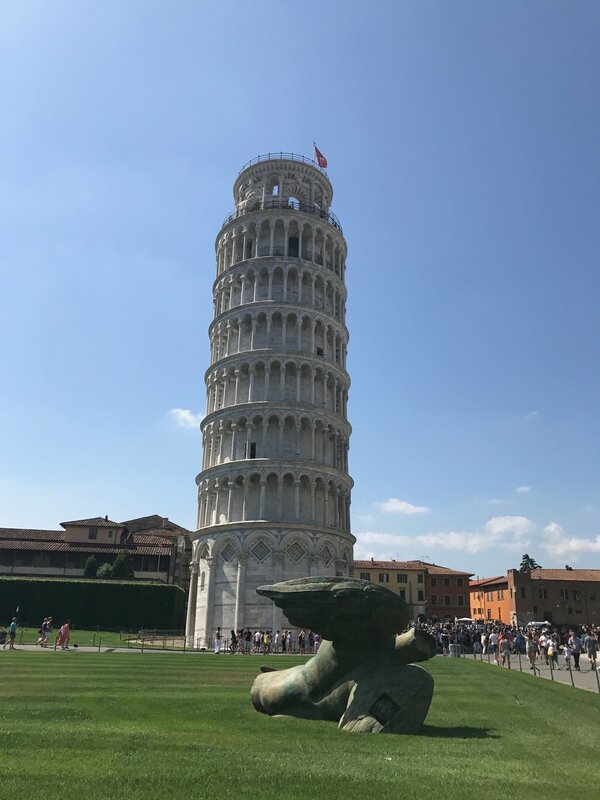 Who can think of Pisa, the Italian city in the region of Tuscany, without thinking of its famous Leaning Tower? 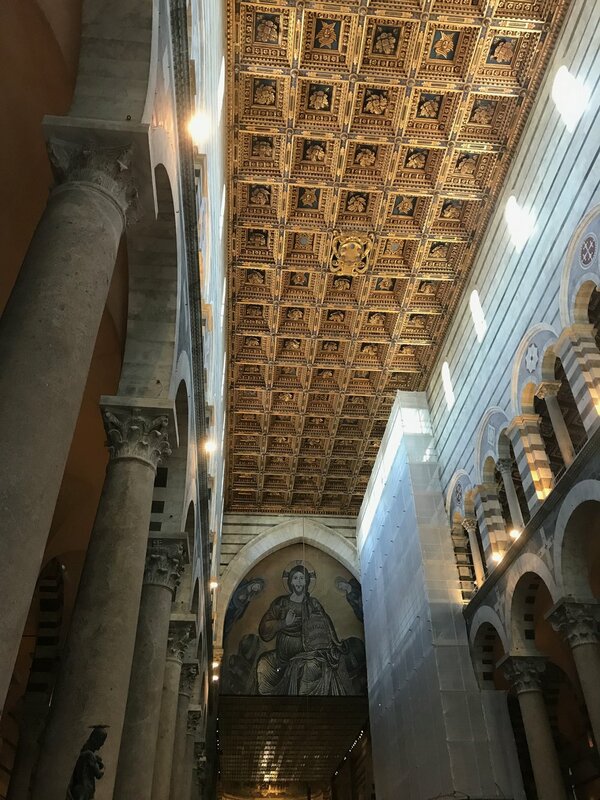 Completed in 1372, the 56m (183.7 feet) marble structure is actually the bell tower of the city cathedral on the Piazza dei Miracoli. Upon completion, it was already leaning. We took a bus tour to Tuscany, which let us enjoy views of the gorgeous Tuscan hills and countryside. We planned our day trip in advance, which was a smart move. I enjoyed this part of the trip a lot. If you travel here in the summer, be prepared for the hot weather. An hour's drive from Pisa, Florence, the center of Italian Renaissance art. is the other Tuscan city that draws the most tourists. Michelangelo's iconic statue of David stands tall in the Accademia Gallery. Did you know that there are several full-sized statues of David within a short walk away from the original? 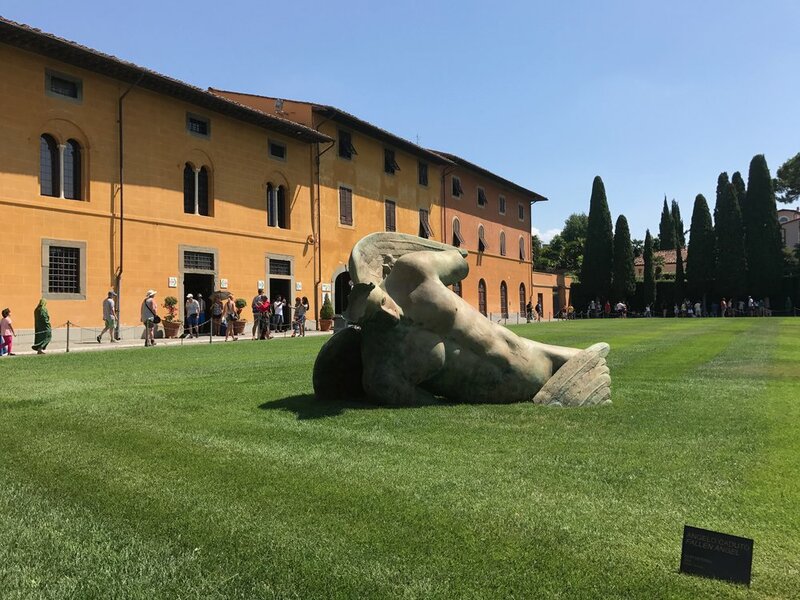 While in town, do not miss the Uffizi Gallery's world-famous art. After soaking in the visual treats, savor the food for which Florence is famous: gelato (Italian ice cream) and the delectable "bistecca fiorentina" (Florentine steak). Enjoy your meals with a glass of Chianti, Montepulciano, Brunello or Barbera, all produced in Tuscany. Florence’s housing market is ready for a renaissance! Even though home prices are not what they used to be, Florence remains popular thanks to its art treasures. In 1966, the river Arno in Florence burst its banks, submerging thousands of important artworks and rare books under mud and water. As the waters rose, about 1,000 young volunteers, dubbed the “Mud Angels”, flocked to the city to help rescue the city’s medieval and Renaissance treasures. Websites like Owners Direct and Airbnb have created a whole new home rental market demand in Florence. In the high-end market, prices continued to fall across Italy like other big cities in different parts of the world. Prices have stayed strong for restored city-centre apartments due to a shortage with good quality bathrooms, an elevator or as europeans call it, lift, and outdoor space. What you can get for . . . If you are interested for making an investment in Florence, please ask me and I can put you in touch with an expert local real estate agent. Another romantic Italian city is Venice, the city of canals. Because it is built on over 100 small islands in a lagoon in the Adriatic Sea, there are no paved roads in this unique city. The landmark St Mark's Basilica overlooks the beautiful Piazza San Marco, the town square. The grand Doge's Palace also resides in the piazza. Gondolas were once the mode of transportation for the upper classes. The gondoliers, all licensed like taxi drivers in other cities, are easily recognized by their black pants and striped shirts. Again, it is best to book your tickets in advance. Venice: is the sinking city a rising market for homebuyers? For centuries, foreigners have fallen under the spell of Venice’s cool emerald waters, contorted alleyways and graceful palazzi teetering on their timber foundations. Traditionally, outsiders hunting for a prime property on the Grand Canal used to find themselves chasing castles in the air, with Italian families hanging on to them for generations. 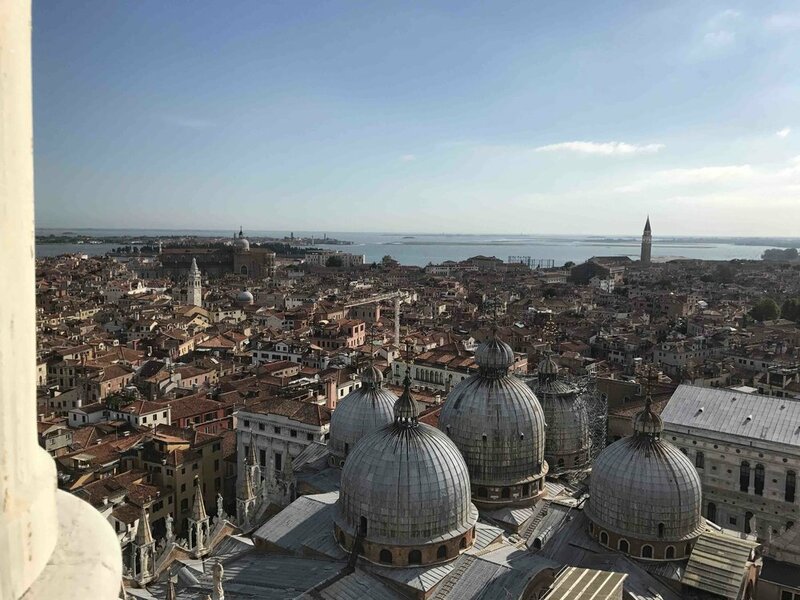 Now, however, historic homes with views over Venice’s central watercourse are coming on to the market, as Italians still smarting from the economic downturn between 2008 and 2014 put sentiment aside and sell off the family pile. Ten years ago, property values in the city spiked, with direct views over the canal commanding top prices. Not so now, says Carlo Prandini, Venice agent for Prestige Property Group. “When I came to Venice in 2008 there was only one property available on the Grand Canal. You had to queue up to visit. Today there must be 50,” he says. Prices have fallen 30 per cent since 2009, according to Knight Frank, and there are some remarkable discounts available, with €10m palazzi now being sold for €6m to €7m. An apartment on the piano nobile in a palazzo on the most beautiful part of the canal, between Punta della Dogana and the Rialto Bridge, will set you back between €12,000 and €18,000 per sq meter. For properties with a water gate entrance, you can expect to pay up to a €1m more on the total price. At the end of the day, people buy in Venice because they are in love with the city. Every day is an adventure. Of course, buying in Venice has its challenges. “Renovations by boat are complex and when you are living on the water, all decisions are dictated by the weather,” says realtor Adeane. 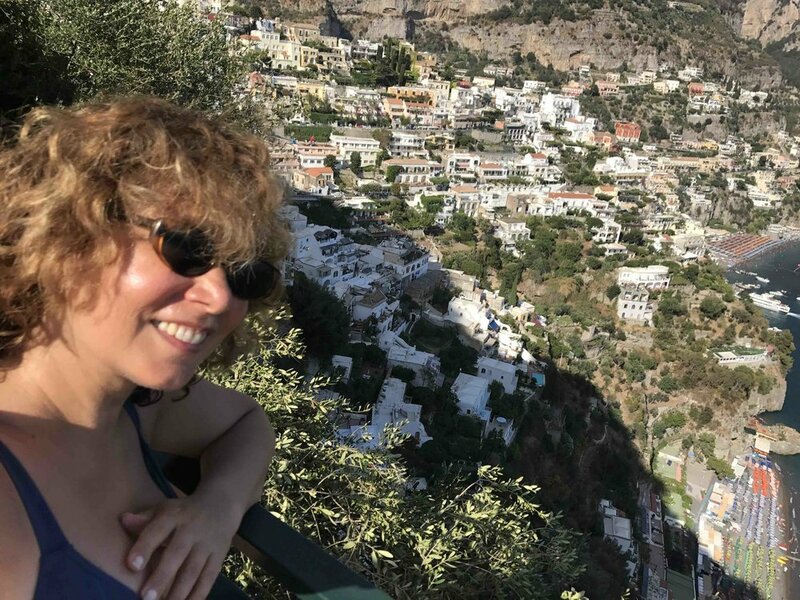 Driving along the blue ocean and coastal cliffs of the 31-mile long Amalfi Coast of southern Italy felt like a dream. Positano is a cliffside village in this dreamscape. It's a well-known holiday destination with a pebble beachfront and steep, narrow streets lined with boutiques and cafes. 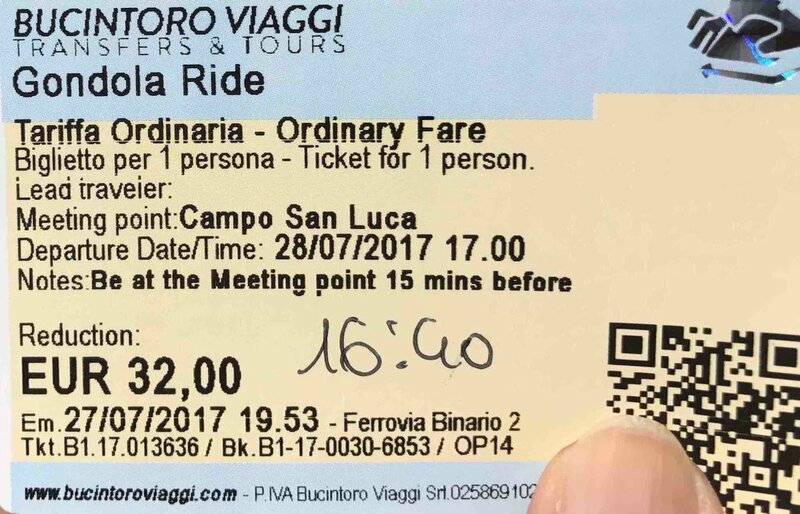 Historic Pompeii and Mt Vesuvius are just a train ride away. Off the western tip of the Amalfi Coast is the charming island of Capri, accessible by ferry. If you go to Capri, you must visit the unique perfumery called Carthusia (Charterhouse)! According to legend, in 1380, the Prior of the Carthusian Monastery of St James was about to dispose of a wilting bouquet of local flowers when he became captivated by the fragrance of the water in the vase. This aromatic water became the first perfume of Capri. It is said that in 1948, the Prior of the Monastery found the ancient formulae that the Carthusian monks developed to create these scents from flowers found only on the island. With the help of a chemist from Piemonte (in Northern Italy), "the smallest perfume laboratory in the world" was born. Today, Carthusia is famous for these lovely, unique scents. Let me know if you, too, are intoxicated by their traditionally crafted perfumes. Most of the properties in both Amalfi and Capri are still being sold to Italians. The nearest airport is in Naples, an hour and a half away, but many visitors to Positano arrive by private jet at the Salerno airport, an hour away, or via the heliport in Ravello. Known since ancient times as the home or getaway of the rich and famous, authors, composers and royalty, the island of Capri remains a popular resort today. Private villas sit atop and nestle within its famous elevated, sheer limestone cliffs. This area commands stunning views of the Tyrrhenian Sea. It is easily accessible from Naples, Sorrento, Positano or Amalfi by ferry or hydrofoil.